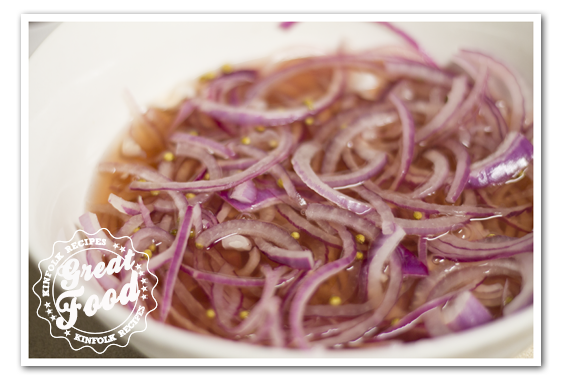 Home » Posts Tagged "vegetable"
These Pickled Purple Onions are very easy to make. They are great on sandwiches, or salads. And you can keep them for a couple of months in the refrigerator. Slice the Purple onion thin. 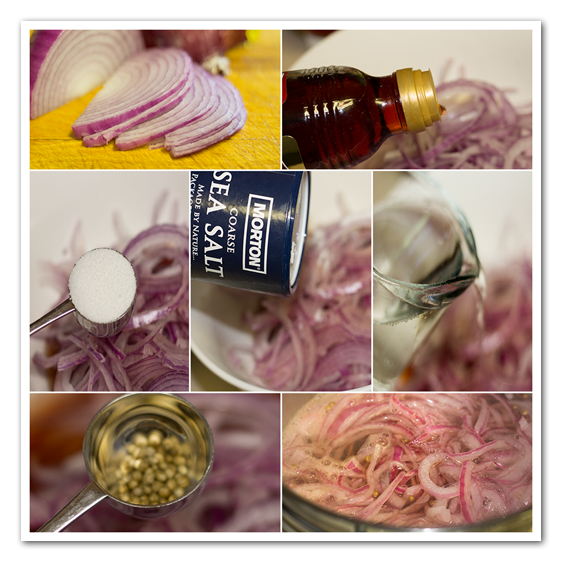 Put the vinegar, water, sugar, salt and cumin seeds in a pot and bring to a boil, add the onion and bring it to a boil again. As soon it gets to a boil turn off the heat and let it cool down. Store in the refrigerator. Slice the Purple onion thin. Put the vinegar, water, sugar, salt and cumin seeds in a pot and bring to a boil, add the onion and bring it to a boil again. As soon it gets to a boil turn it off and let it cool down. Store in the refrigerator. 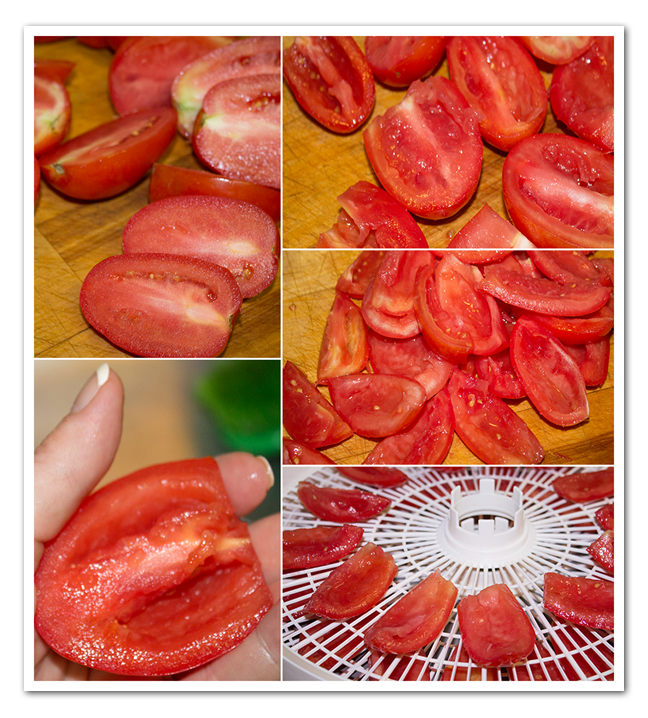 There are three ways you can dry them, by, the sun, by the oven or the dehydrator. We all call them the same it doesn’t matter how you dry them, you still call them Sundried tomatoes. Wash and clean the Roma Tomatoes cut them in half and take the seeds out. Don’t forget to take out the seam in the middle to. You can add salt to the tomatoes which will draw out the liquid or do it without. 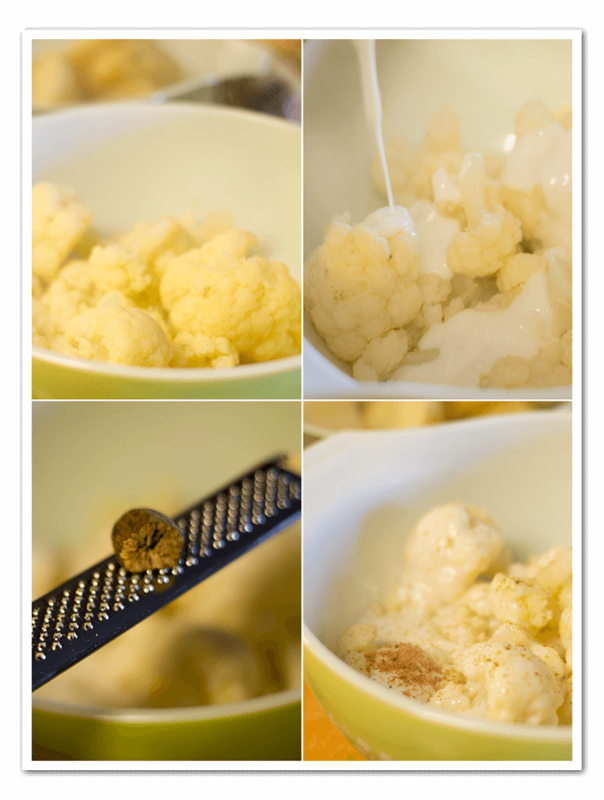 Spread them out on the screens of the dehydrator and turn it on. It took me 2 days. Next time I will try to do it in the oven. Store them in a container in your refrigerator. 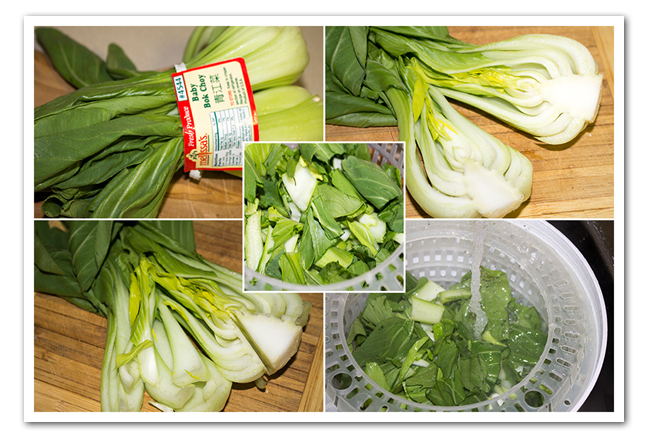 There are three ways you can dry them, by, the sun, by the oven or the dehydrator. 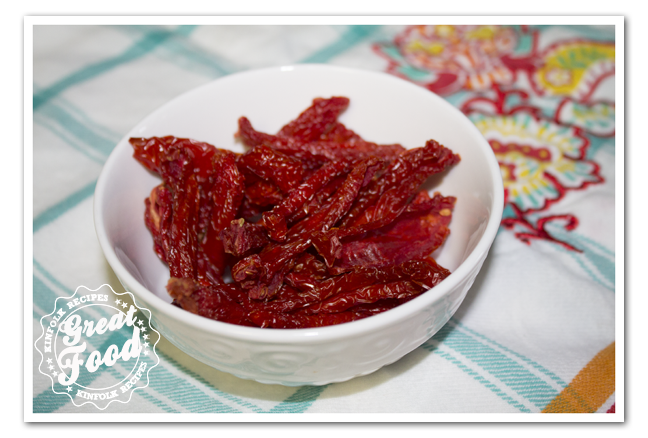 We all call them the same it doesn't matter how you dry them you still call them Sundried tomatoes. Wash and clean the Roma Tomatoes cut them in half and take the seeds out. Don't forget to take out the seam in the middle to. 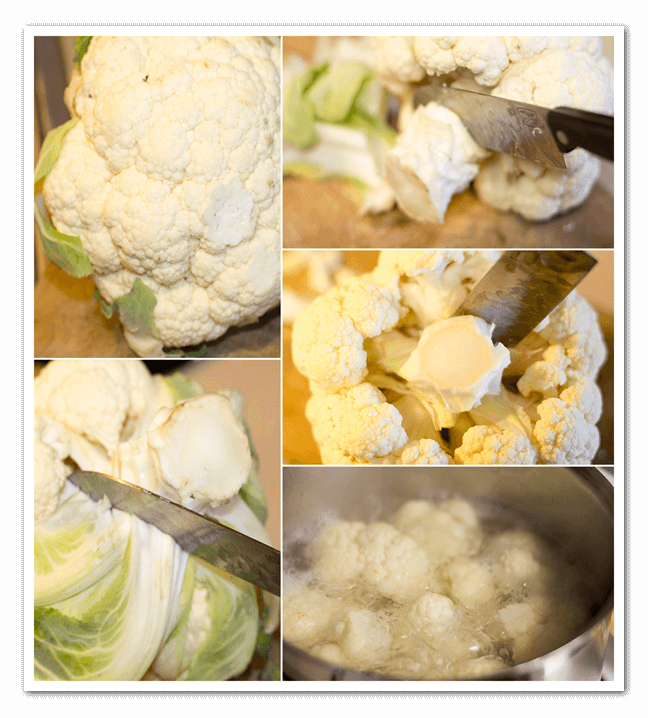 A quick way to make soup is to use boxed broth. 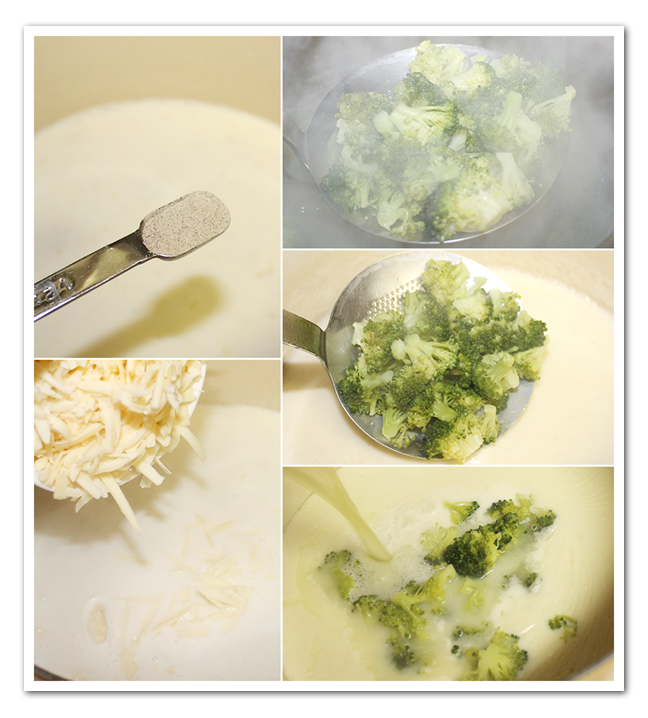 This broccoli cheese soup didn’t take but 20 minutes to make. If you didn’t buy shredded cheese go ahead and shred the cheese. 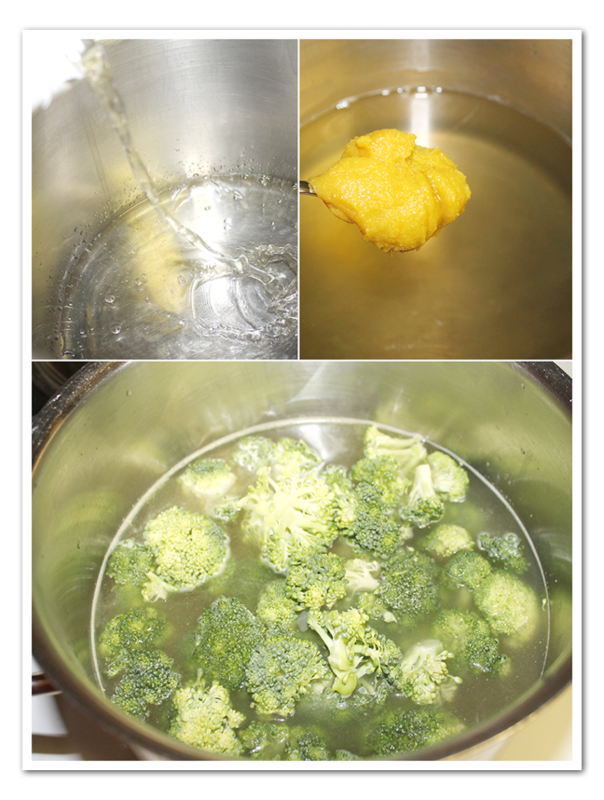 Mince the onion, cut the bottoms of the broccoli and keep the broccoli florets, rinse them off. 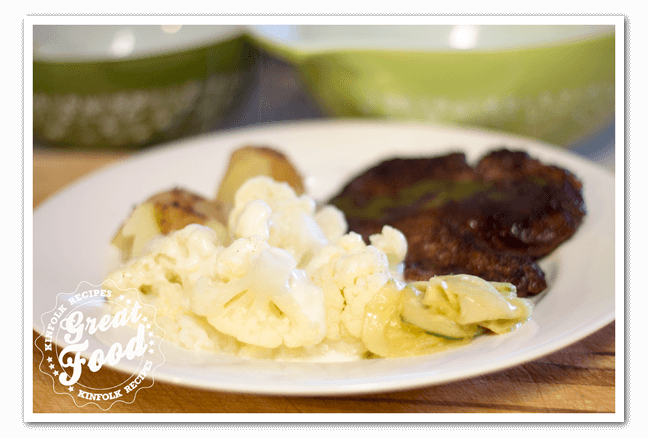 Cook onion in the butter until it’s tender. Stir in the flour. 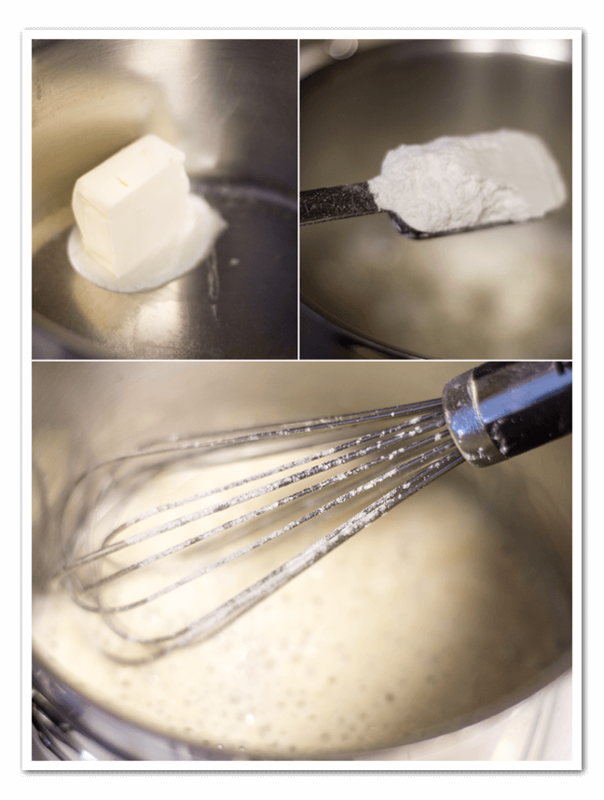 Cook over medium heat until thickened, add the milk to the blond roux, set aside. In another pan, add the chicken broth, chicken base and the broccoli florets. 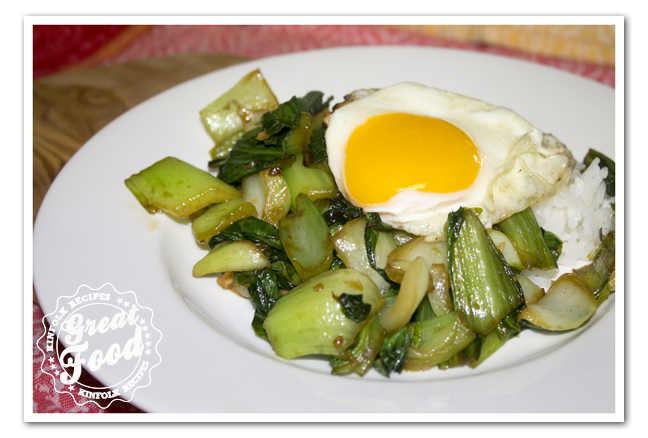 Cook for 10 min. Add the white pepper and cheese to the blond roux, stir well. 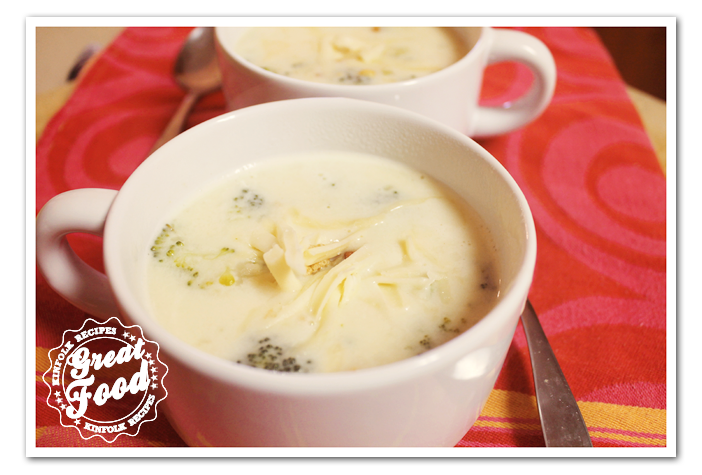 Take the cooked broccoli florets out of the chicken broth and add to the cheese soup. To finish it off add the chicken broth, stir well. Now if it happens to you that the soup curdled. You can fix it by putting it in the blender. Be careful about putting very hot liquid in the blender, since you don’t want it to come splashing out and scalding you. Let it cool a bit, don’t overfill the blender and hold a large hot pad over the lid of the blender to be sure it all stays inside! To avoid having your cream soups curdle, use whole milk or half and half instead of low fat or skim milk, and add the milk last after you have removed the soup from the heat. Blend in a small amount of the milk and keep adding it little by little until it is all combined. Of course, you probably know that when you reheat the soup, be careful not to boil it. A quick way to make soup is to use boxed broth. This broccoli cheese soup didn't take but 20 minutes to make. 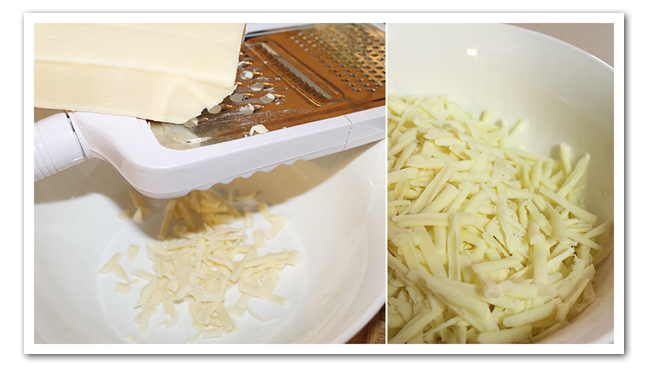 If you didn't buy shredded cheese go ahead and shred the cheese. 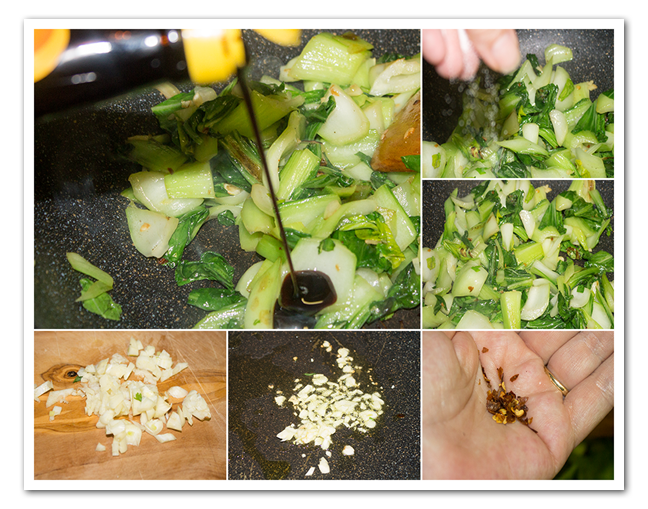 Cook onion in the butter until it's tender. Stir in the flour. 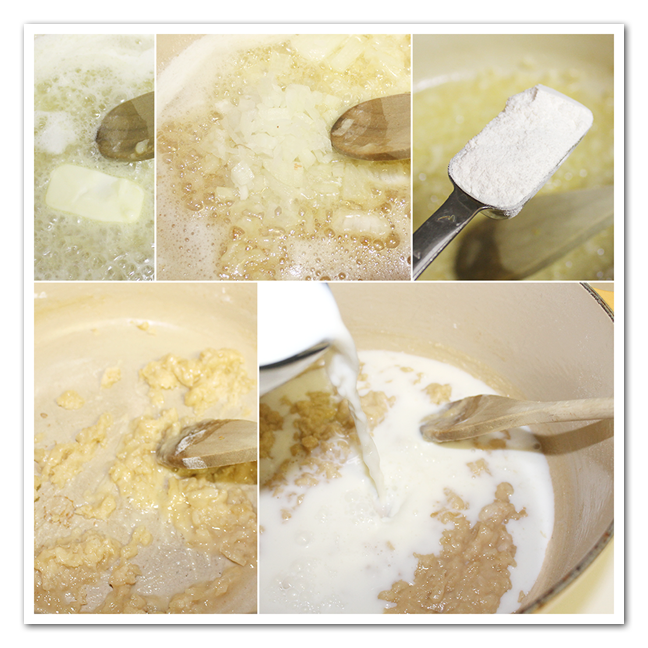 Cook over medium heat until thickened, add the milk to the blond roux, set aside. Now if it happens to you that the soup curdled. You can fix it by putting it in the blender. Be careful about putting very hot liquid in the blender, since you don't want it to come splashing out and scalding you. Let it cool a bit, don't overfill the blender and hold a large hot pad over the lid of the blender to be sure it all stays inside!